Confirmation is a special time of passage from youth to young adulthood in the church. 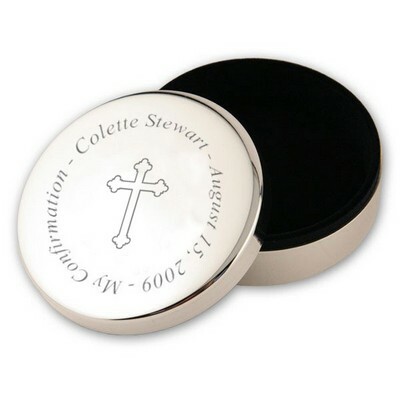 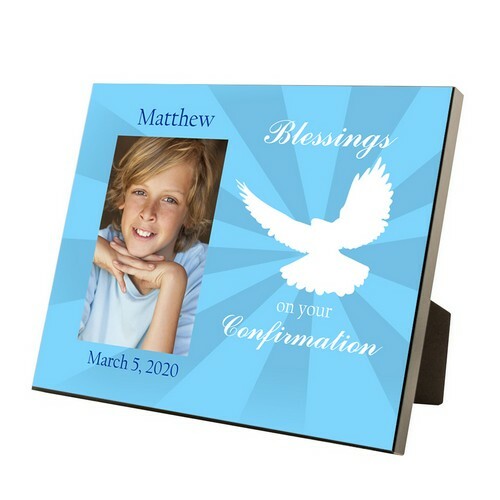 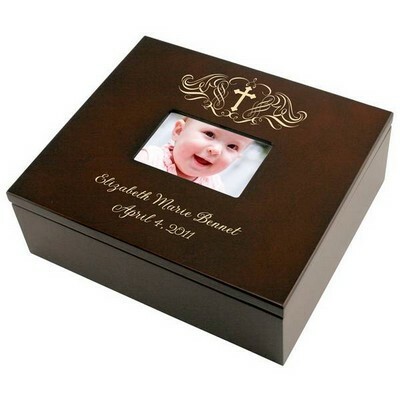 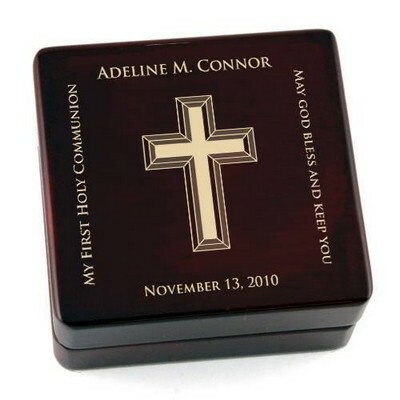 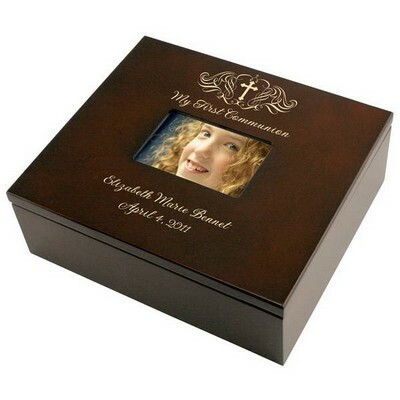 Help a young man remember this occasion with a Confirmation Blessings Personalized 4x6 Photo Frame for Boys. 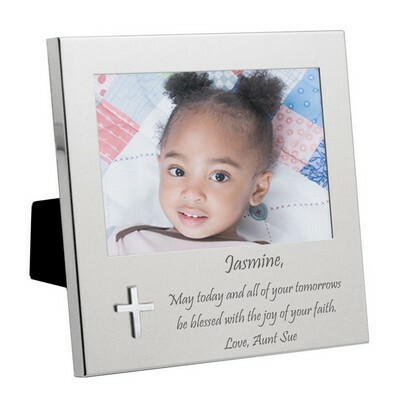 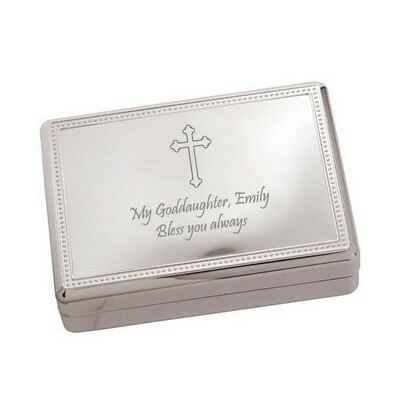 This lovely gift measures 8 x 10 and can hold a 4 x 6 photo. 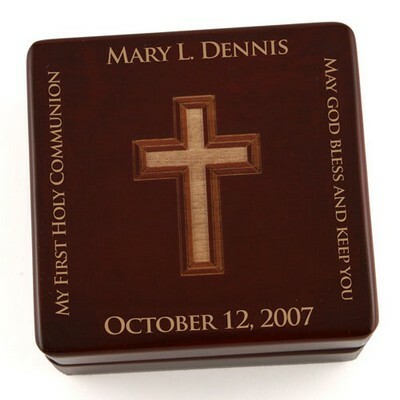 The frame can be personalized with the name of the young man as well as the date of the celebration. 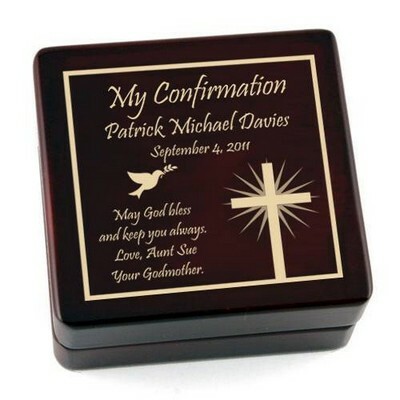 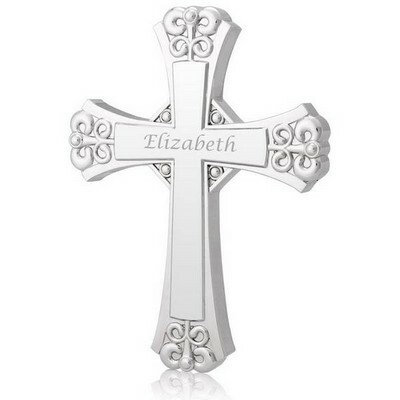 It is a special way to help your son, grandson, godson, or nephew remember his special day.